If you’ve shopped around for new tires recently and were shocked at the high price, you are not alone. The good news is that you have an option to save money with high-quality used tires from Champtires. New tires can cost a lot of money. Buying premium used tires – tires that have been used before but still have high levels of tread – is an affordable alternative. At Champtires, drivers can save up to 80% off of the cost of new tires. If you’ve ever bought a used car, you’ve bough used tires. And, Champtires only sells the highest quality used tires. 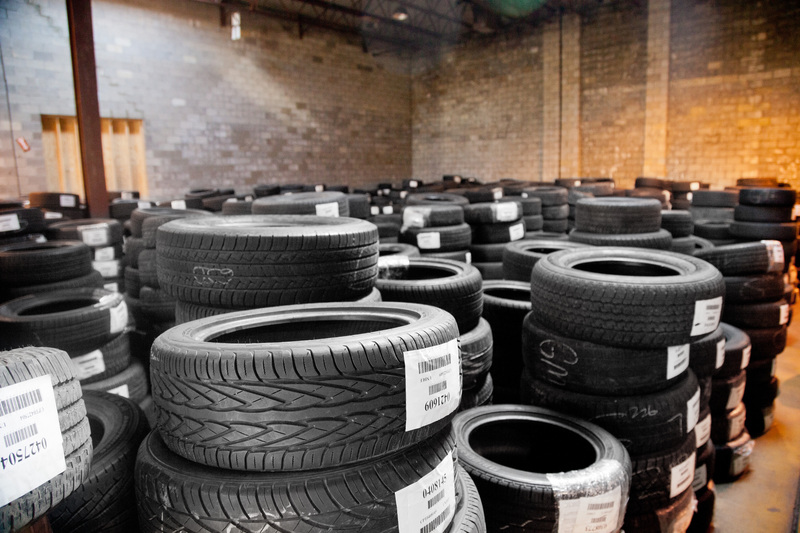 Every tire that enters Champtires’ warehouses is air-tested and quality-checked. Tires that do not meet Champtires’ high standards are not sold. Used tires are also an environmentally friendly choice – you will be using a premium, recycled product that instead could have ended up in a landfill. Champtires has thousands of used tires for sale. It doesn’t matter if you need one, two or a whole set – Champtires will get you the tread level you need in the brand name that you trust. Champtires tests and inspects every tire that enters its warehouses. Damaged tires and retread tires are not sold. Learn more. Still not sure if used tires are a good option for you? Read why buy used tires. Buying a set of used tires sounds like a great idea. I love the fact that you would be recycling tires and saving the earth. I am all about going green, so that is way to buy new tires for me!